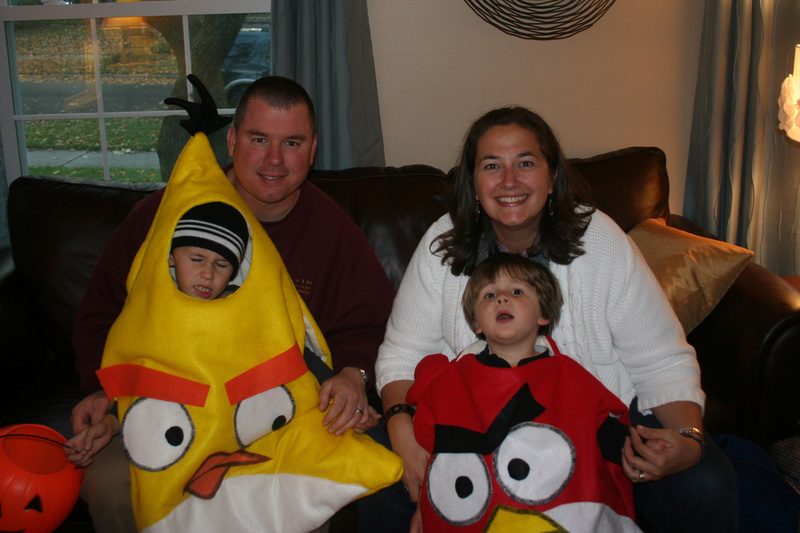 Hope you had a fun and memorable Halloween! This photo absolutely cracks me up! One child is having a mini-fit while the other is spaced out. But at least I look cute. That’s what it’s all about! 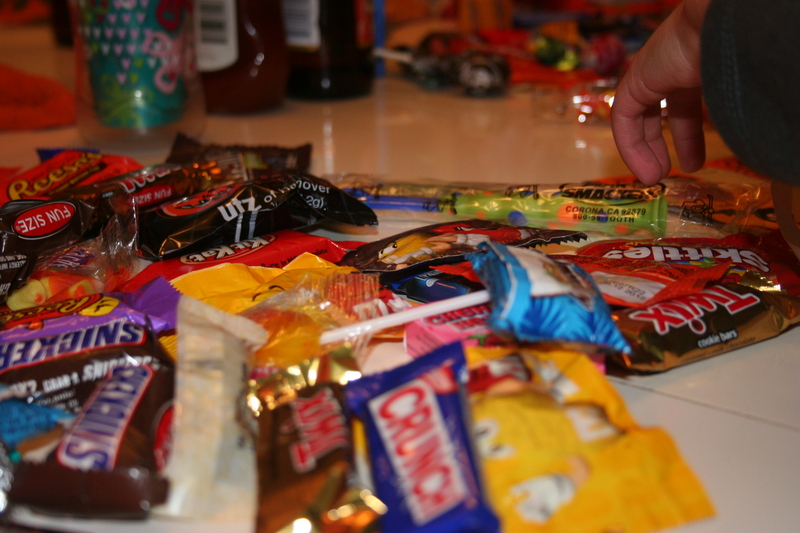 Now to raid the kids’ candy buckets… at least they also each got a toothbrush! More tomorrow – right now I’m in a sugar coma! This entry was posted in Family Traditions, Holidays, Life in general. Bookmark the permalink.